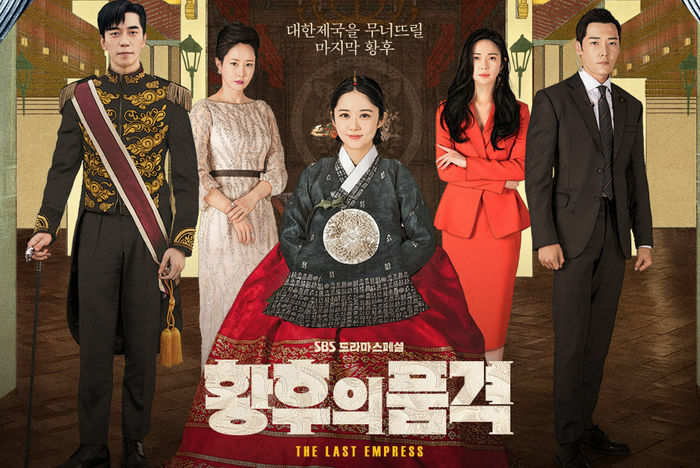 Popular SBS drama series “The Last Empress,” starring Jang Na-Ra and Choi Jin-Hyuk, has been extended from 48 episodes to 52 episodes. Ratings for the drama series has been quite high, which gave the impetus to the staff to add 4 more episodes and tell a better ending story. The drama series was originally scheduled to end on February 14, 2019, but it will not finish on February 21, 2019. Consequently, Drama series “Big Issue” will now premiere on March 6, 2019 in the Wednesday and Thursday 10PM time slot for SBS.